Week Three of the Europa League saw Sporting CP host Albanian side Skenderbeu Korce, a game which the Portuguese side dominated to grab a 5-1 victory, earning their first win in Europa League group play. Alberto Aguilani and Fredy Montero converted the first two goal on penalty shots for a 2-0 half time lead. Youngster Matheus Pereira added two goals in the 2nd half and defender Tobias Figueiredo also contributed to the goal scoring. 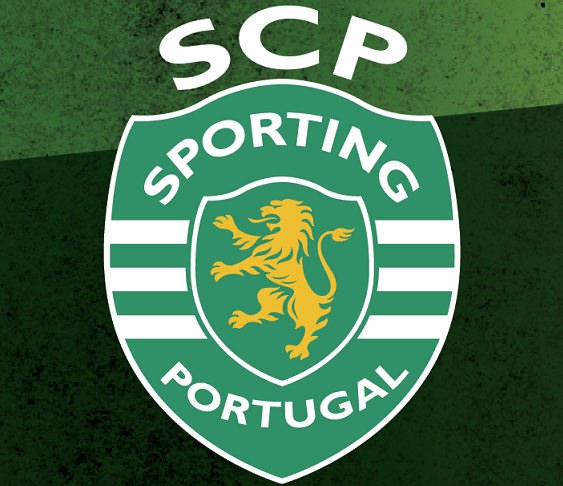 After three game days, Sporting still see themselves in third place in their group, just one point behind Besiktas and three points behind Lokomotiv Moscow for first. After beating Skenderbeu midweek, Sporting traveled away just a few miles to Benfica’s home territory for their Derby match vs Benfica. A highly-anticipated match turned into a barn burner for Sporting. They beat their cross-city rivals 3-0, holding on to a 3-0 halftime lead. Teo Gutierrez, Slimani, and Costa Rica’s Bryan Ruiz all scored for Sporting in the win against Benfica. Before the Lisbon derby on Sunday, the draw for the fourth-round of the Portuguese Cup took place. And wouldn’t you know it? The soccer gods blessed us with another Lisbon derby between Benfica v Sporting. That match will take place November 22. Jose Pereira writes about the Portuguese Liga for NESoccerToday.com. He is also the Revolution beat writer for the Worcester Herald. Follow him on Twitter: @pereira4785.